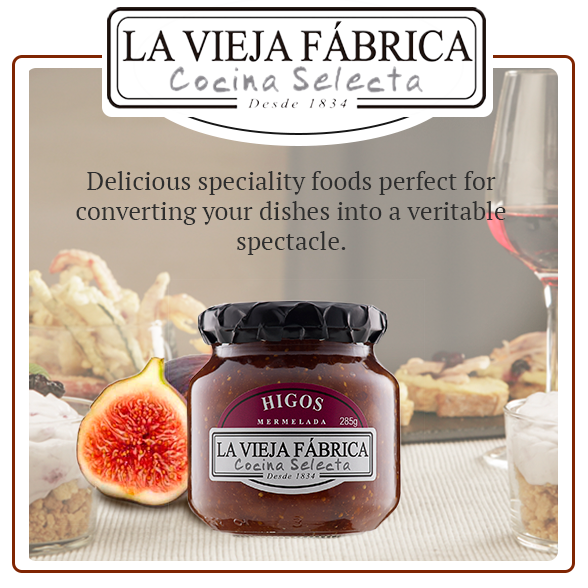 LA VIEJA FABRICA - COCINA SELECTA: make any dish a veritable spectacle! 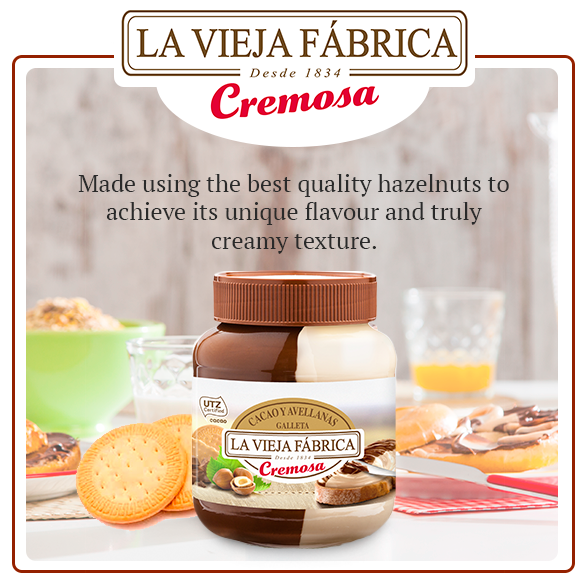 With the 7 delicious Cocina Selecta specialties, you will find a perfect solution to accompany and personalize the recipes of a lifetime, since they offer endless possibilities as an ingredient of pastry and accompaniment or garnish of different meat dishes, fish, pasta or desserts. 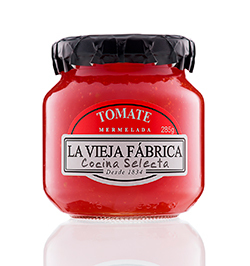 The best cooking tricks are not always from professional Chefs in restaurants. 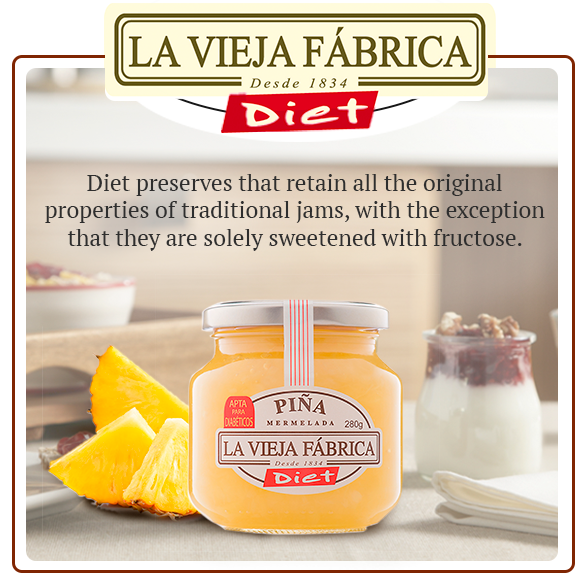 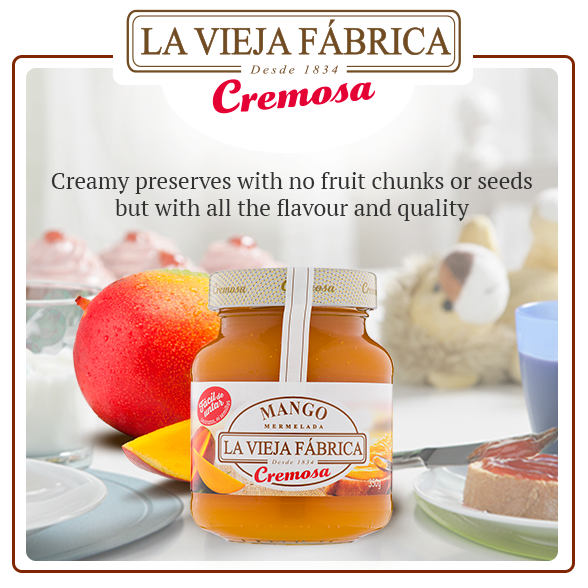 Give a select and distinguished touch to your dishes with LA VIEJA FÁBRICA Cocina Selecta! 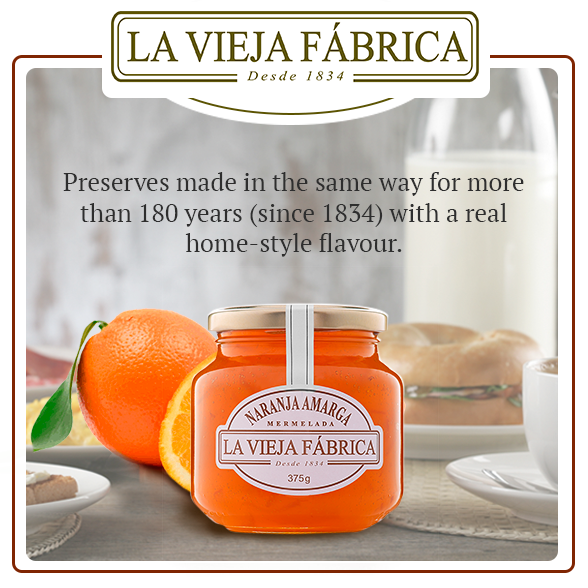 For all the flavours you want to invent.